"Service given couldn't of been better. A credit to all involved with sale. " 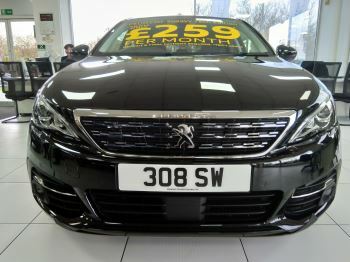 The Peugeot 308 you searched for (KS67ODV) is no longer in stock. Here are more cars which might be of interest.